Can Search Trends Forecast Bitcoin Movements? Just as a disclosure to all, I’m not a proponent of making an investment out of digital currency as things like Bitcoins are very risky and volatile. Maybe someday I’ll look back and kick myself for not buying a few or mining them but nonetheless, it is not my cup of tea. 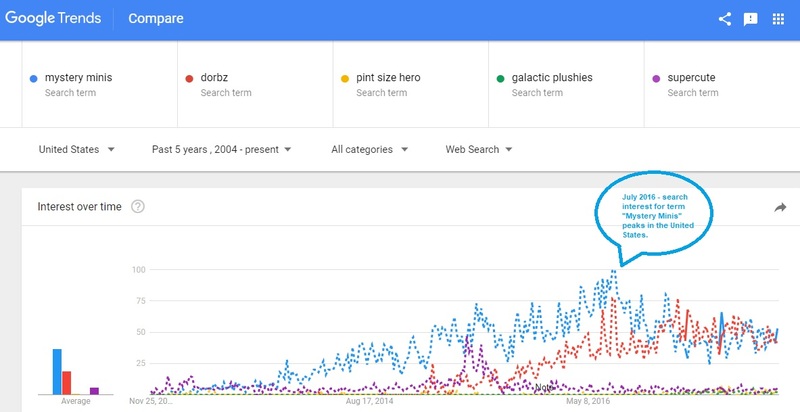 I was pondering … More Can Search Trends Forecast Bitcoin Movements? Leave a comment Can Search Trends Forecast Bitcoin Movements? Over the past few weeks there has been much concern over Tesla Model S catching fire after running over metal debris. The company has been under a lot of media scrutiny as a result and many are asking the question of “How safe is this car?” My personal opinion is that if you were to … More Tesla Troubles? Leave a comment Tesla Troubles? Pardon the pun. Google Trends compiles a list of most searched Quick Service Restaurants. What I found eye opening was that from January to October of this year, the top three most searched quick service restaurants in the United States were pizza joints, specifically: Pizza Hut Dominoes Pizza Papa Johns McDonald’s would make it’s appearance … More Pizza Investing Makes Dough! Leave a comment Pizza Investing Makes Dough! Twitter IPO – Success or Failure? There was a lot of concern leading up to the Twitter IPO about whether or not it would face technical trading issues a la Facebook. During NYSE’s pretesting, there were a few glitches that caused some worry but on D-Day, it IPO’d and investors were able to get their TWTR fix on. Success! Well not … More Twitter IPO – Success or Failure? 2 Comments Twitter IPO – Success or Failure?